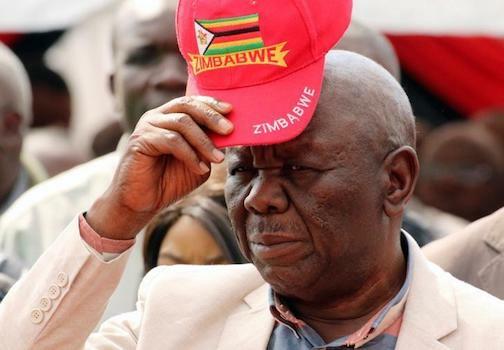 “Panic” is reported to has consumed Zimbabwe’s main opposition party, the Movement for Democratic Change (MDC) as its leader Morgan Tsvangirai continues to receive medical treatment at a hospital in South Africa. Tsvangirai was airlifted to South Africa on Friday after a sudden illness. Tsvangirai, 65, revealed last year that he had been diagnosed with cancer of the colon and that he had begun chemotherapy. The unnamed officials were quoted as saying that it would be better if the party was truthful over Tsvangirai’s health situation “to avoid unnecessary speculations that could hurt the party and cause panic among followers”. Meanwhile, other reports indicated on Thursday that Tsvangirai was expected back in the country “any time from now” as his condition was improving.